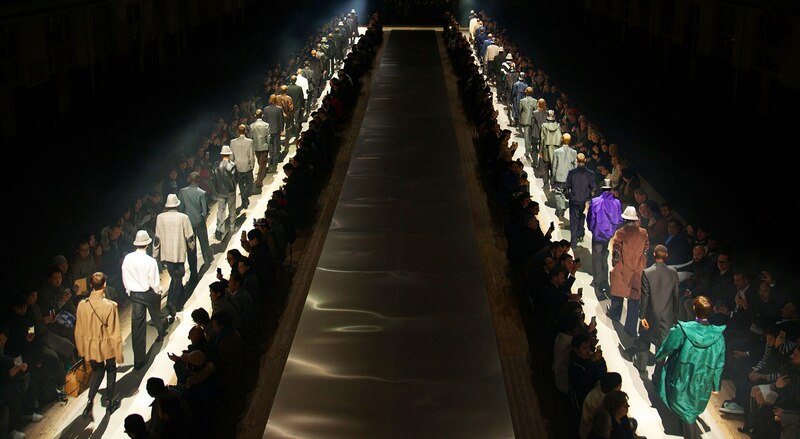 Discover the dunhill Autumn Winter 2019 Runway Show, from Men’s Fashion Week in Paris. Captured live, Sunday 20th January. Follow @alfreddunhill for coverage and highlights from the weekend.